Take your first rock climbing steps in this Mediterranean island full of rock walls, cliffs, and gorgeous nature. 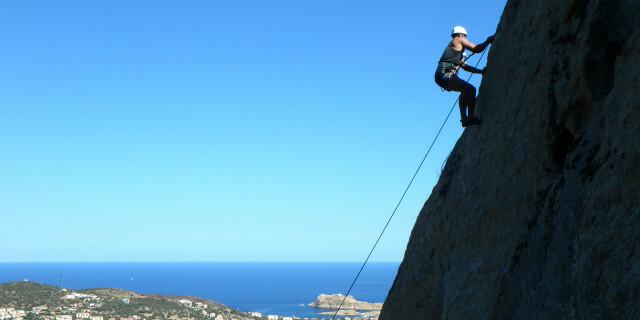 Challenge yourself and learn new climbing skills as you explore the wild nature of Corsica’s mountains. 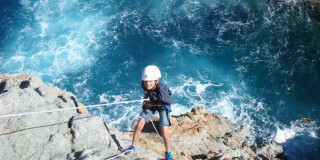 Adventure to new heights on the cliffs of Corsica's seaside on this via cordata route suitable for all ages. Challenge your inner adventurer as you work your way up vertical rock faces along jagged hand and footholds. 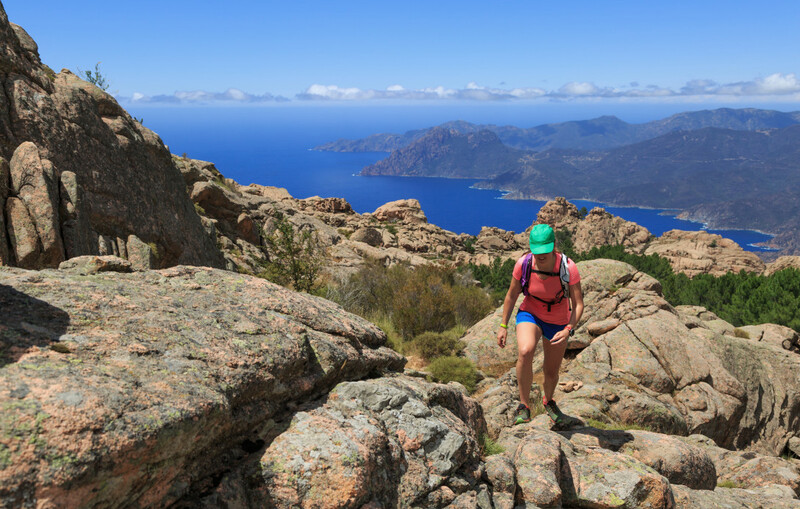 From beginner to expert, find your perfect route on an exciting Rock Climbing session to explore Corsica's incredible nature. 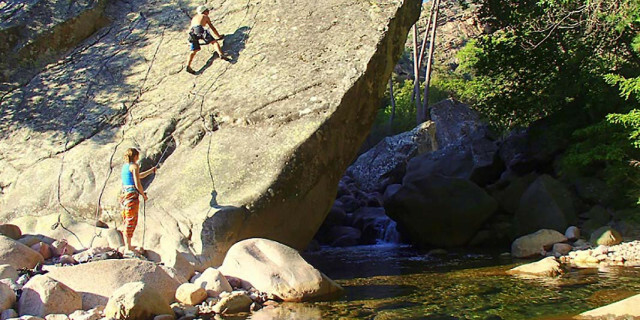 Are you looking for more rock climbing activities in Corsica?